No time for small fry; this week's podcast is all about the huge news stories that have been slamming into the MMO world as of late. From conventions to betas, from layoffs to merges, we've got snarky opinions and wise fortune cookie sayings about them all! Get all of our opinions and analysis on the most important stories of the past week right here on Massively Speaking, the industry's leading MMO podcast. And if you have a comment, question, or topic for the podcasters, send an email to podcast@massively.com. We may just read your email on the air! [iTunes] Subscribe to the podcast in iTunes. [Stitcher] Follow the podcast on Stitcher Radio. 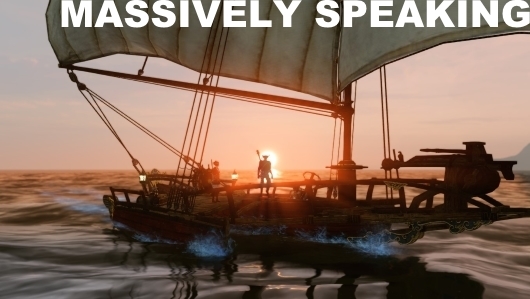 Massively Speaking Episode 312: Sailing into the sunrise originally appeared on Massively on Tue, 09 Sep 2014 16:00:00 EST. Please see our terms for use of feeds.